Running and pull-ups, for days … we are continuing our progressions with a classic. The idea here is to get a solid time on the run and then hit the biggest set of pull-ups you can hit at one time. Then back out to the run. As an athlete you must know yourself, and push to that edge. If you don’t have a big set, and even if you do honestly, compose yourself after the run in a few breaths and then go for broke on the pull-ups. 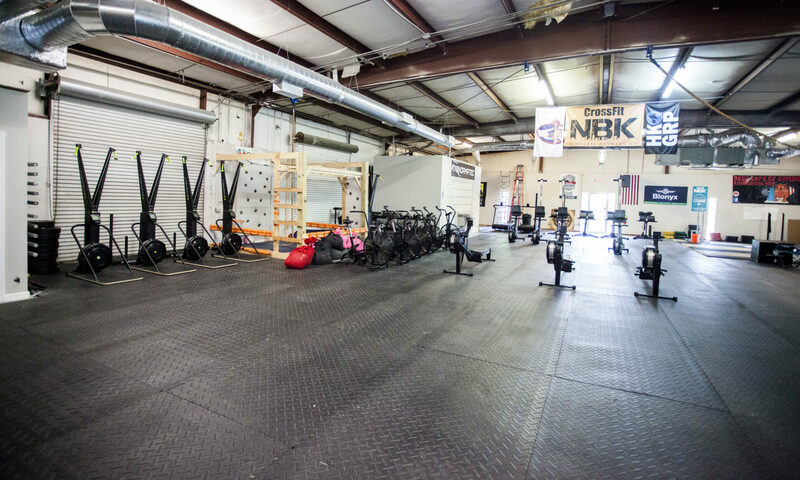 3., 2, 1 GO … All athletes run 400m (can’t run … no worries you hop on the Assault Bike) – 3 laps around the building will do .. trueforms will make you better. Next you complete ONE set of pull-ups. That means once you drop from your set of pull-ups you are done with the round, and must go back to the run. Of course, if you jump, miss, or get one and slip .. .go ahead and get back up there (but only record ONE set a round of pull-ups). That is it – continue for 20 minutes. There is no low heart rate here. Just you, the run, and pull-ups. How to scale pull-ups for Nicole: If you are new to pull-ups, please scale to ring rows! If you are a champ at ring rows – make them more productive by lowering your body closer to directly beneath the rings or feel free to set a box nearby to raise your legs.